This system uses the effectiveness of sound waves, which creates millions of bubbles within a liquid medium to dislodge dirt and residue from many types of blinds and mini-blinds. Our system is the most effective and safest on the market. Millions of microscopic bubbles in warm detergent collapse at the rate of 50-300 cycles per second. 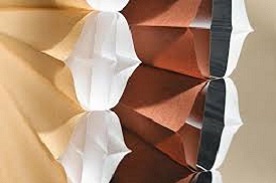 This pulls the dirt, grime, or smoke away from the blinds in seconds, leaving them looking like new. Hessonic blind cleaning machines are second to none and nothing is too good for our customers! 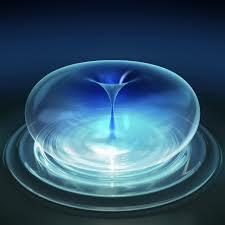 We inject a wet and/or cleaning solution into the fabric and extract that same solution in the same motion. This patented “On-Site” process is safe and effective as well as being efficient. We leave all your fabric window treatments on the window and clean them right where they hang. HunterDouglas™ has approved the Adco On-site process as the only acceptable cleaning method for most of their fabric designs. In addition to all manufacturers traditional honeycomb and accordian style shades, we also clean HunterDouglas™ Duettes®, Silhouettes®,Vignettes®, and Luminettes®. Our certified technicians can safely and virtually clean any other manufacturer’s draperies or custom drapery. Wood surfaces must be hand cleaned with microfiber and a gentle cleaner. 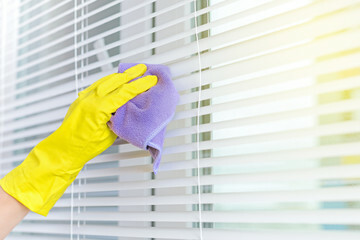 We can hand clean your wood blinds and shutters right at your home for your convenience. We also offer in shop service if you have already removed them from your windows. We can clean every listed below and more! Scotchgard fabric protector and flame retardant treatment is available upon request. 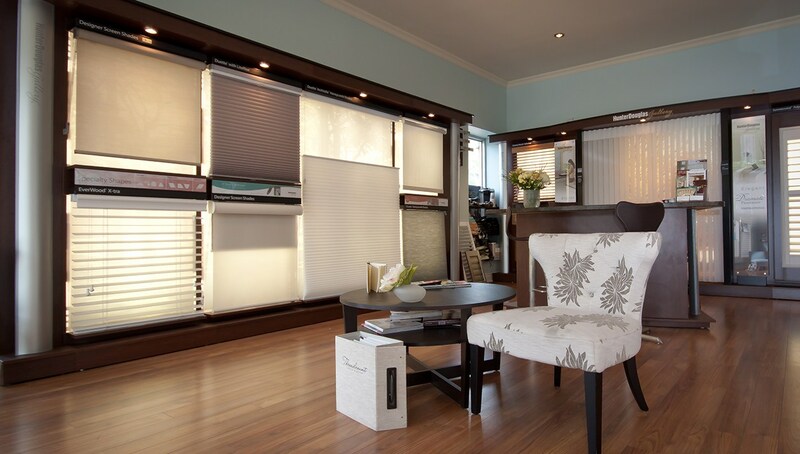 We are HunterDouglas™ recommended and qualified to clean all styles and designs from every manufacturer. We repair all styles and designs by most manufacturers. Repairs can be done at our repair shop or at your location. If we have the part you require it is generally a 2 -3 day process. Call for current pricing on your specific repair part or requested service. Some of our most common replacement parts are shown below. On-site minimum repair is $100 and in shop minimum charge is $30. We are a repair service and not a parts retailer. However, with that being said if we have the part you require in stock and you wish to do your own repair we will gladly sell you the part. 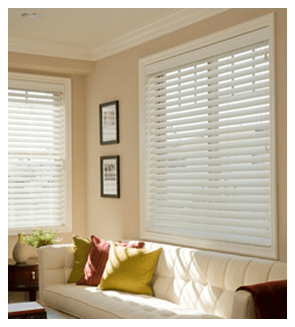 We sell and install all Norman® Window Fashions. 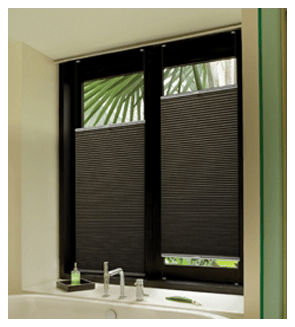 They are the largest producer of window furniture in the world and in recent years have greatly expanded their blind and shade designs. Although the bulk of our service is the repair and cleaning of all manufacturer’s products, don’t let that fool you. We also offer the best overall value when it comes to prices on sales and installation. Many companies just wants to sell and move on to the next customer. Wadley Services will be there tomorrow and the day after that. In addition to the Norman® Window Fashions Factory Warranty, we offer 50% off repairs should you require them after the factory warranty is over. We are here for you when you need us long after the sale. 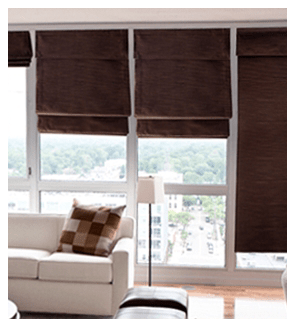 Please visit Norman® Window Fashions web page for product information. Please contact us directly for your no pressure consultation.